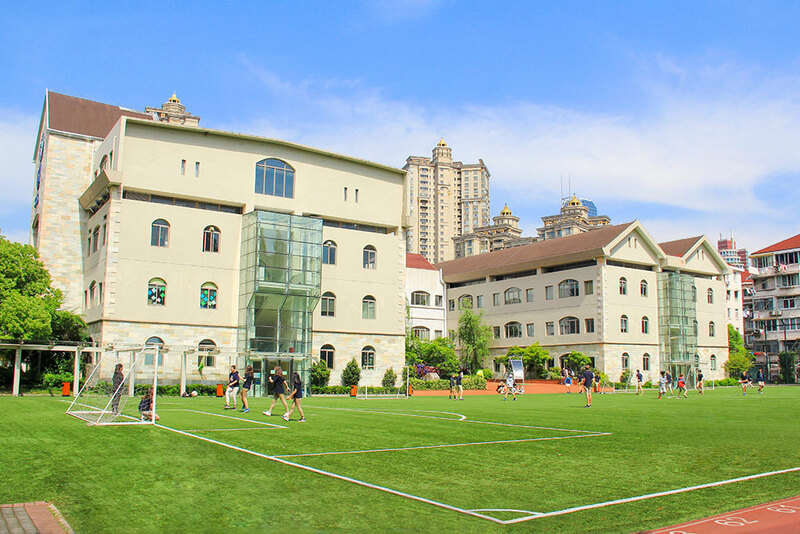 Established in 1996 as one of Shanghai’s first international schools, Shanghai Community International School (SCIS) is a non-profit educational day school, governed by a self-perpetuating board of directors and overseen by the International Schools Foundation. SCIS has three campuses spread across Shanghai, including locations in Puxi and Pudong, and offers a seamless international program for students age two to eighteen. SCIS is accredited through the Western Association of Schools and Colleges (WASC) and the National Council of Curriculum and Textbook (NCCT), as well as authorized as an International Baccalaureate (IB) Continuum World School. Additionally, SCIS is a member of the East Asia Regional Conference of Overseas Schools (EARCOS) and the Association of China and Mongolia International Schools (ACAMIS). With over twenty years of rich tradition, SCIS offers a truly unique international experience. The SCIS community is unparalleled, consisting of a diverse mix of outstanding teachers, students, and parents representing over sixty nationalities and thirty-five languages, across six continents. SCIS leverages this unique community to provide a personalized approach to holistic education, ensuring all students have the opportunity to be successful. As an IB World School, SCIS provides a full continuum of programs from Nursery through Grade Twelve, including the Primary Years Programme (PYP), Middle Years Programme (MYP), and Diploma Programme (DP). The IB is an academically rigorous, college-preparatory program which is balanced by an emphasis on personal development and fostering artistic, athletic, and global citizenship endeavors. Under the aegis of the IB, the SCIS Mission is to develop inquiring, knowledgeable and caring learners who contribute positively to their communities. This mission has propelled SCIS to the forefront of education in Shanghai.